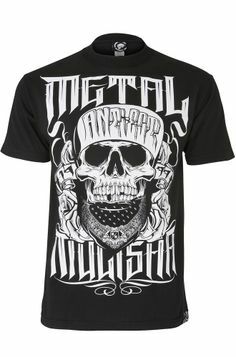 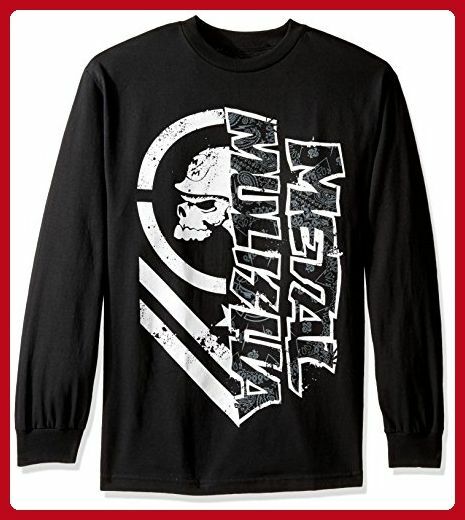 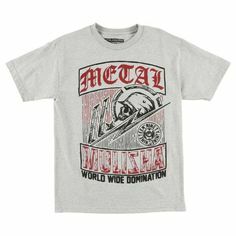 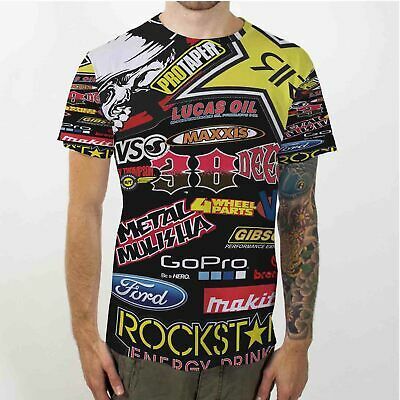 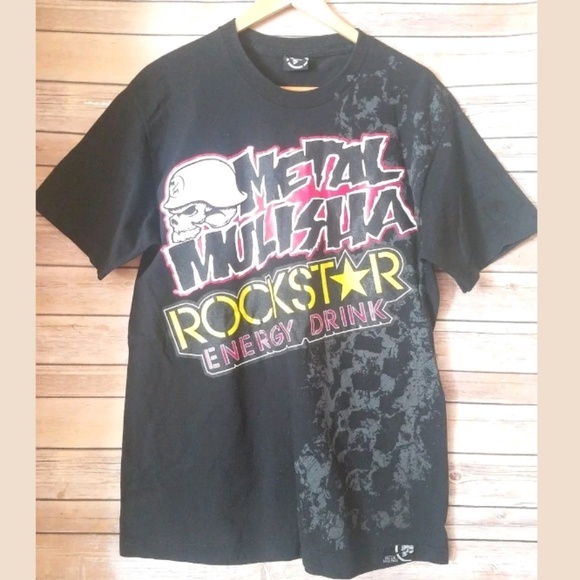 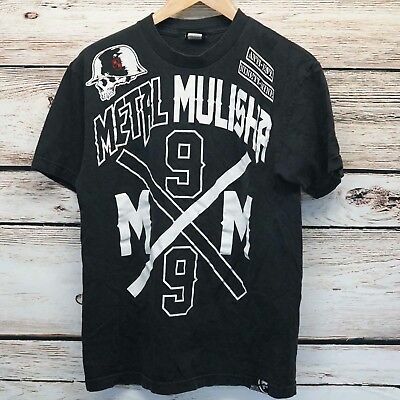 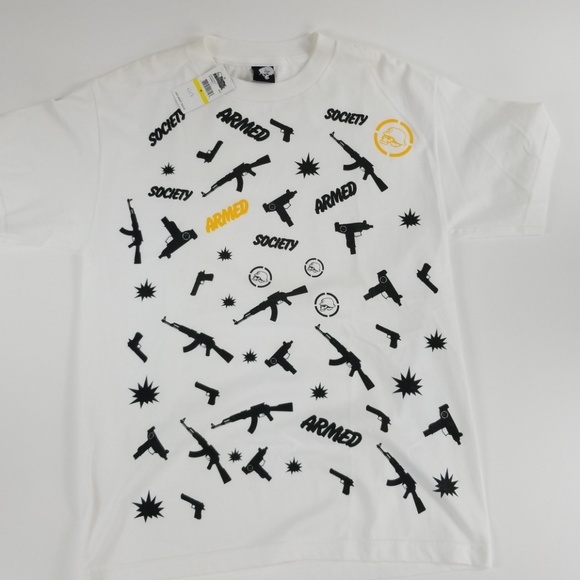 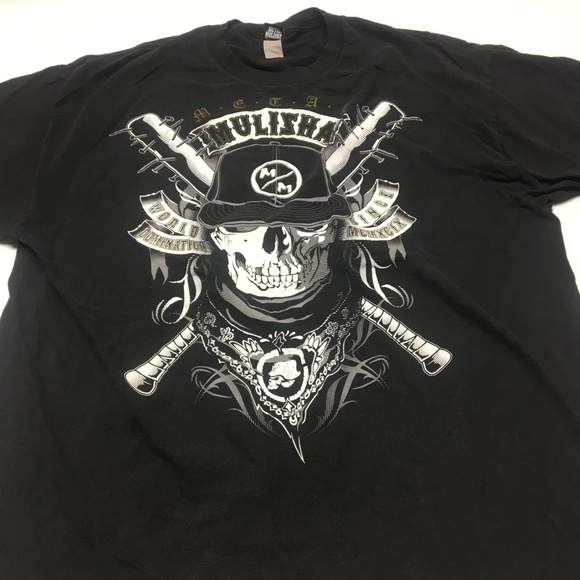 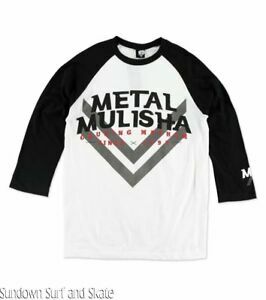 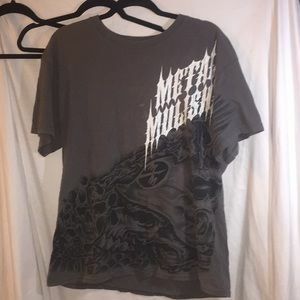 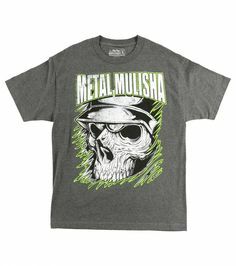 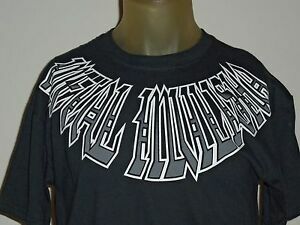 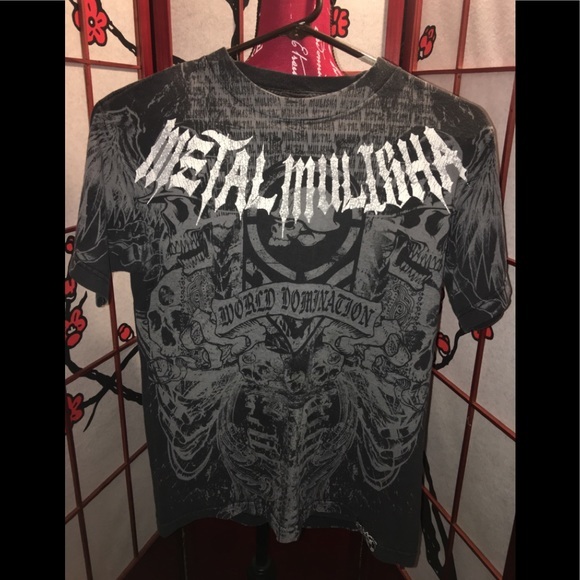 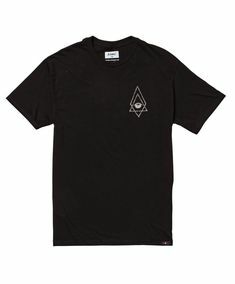 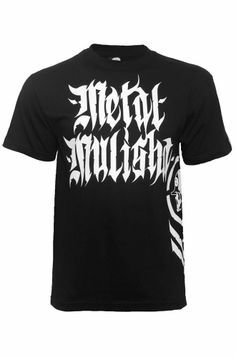 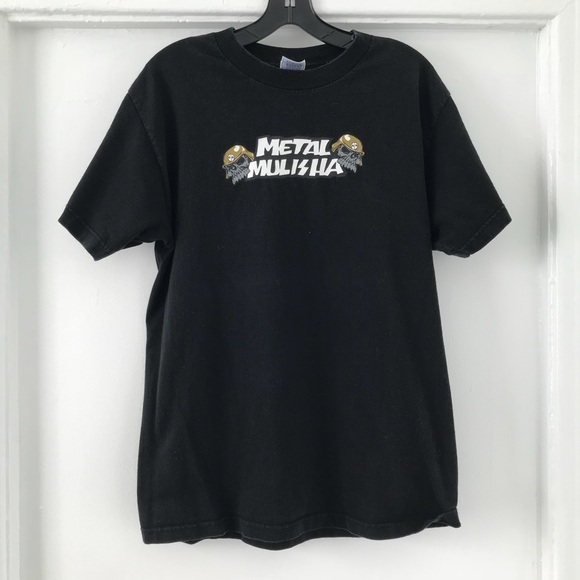 Metal Mulisha Men's Burn Longsleeve T-Shirt: Long sleeve tee shirt with graphic bandana print filled, oversized front chest screen print. 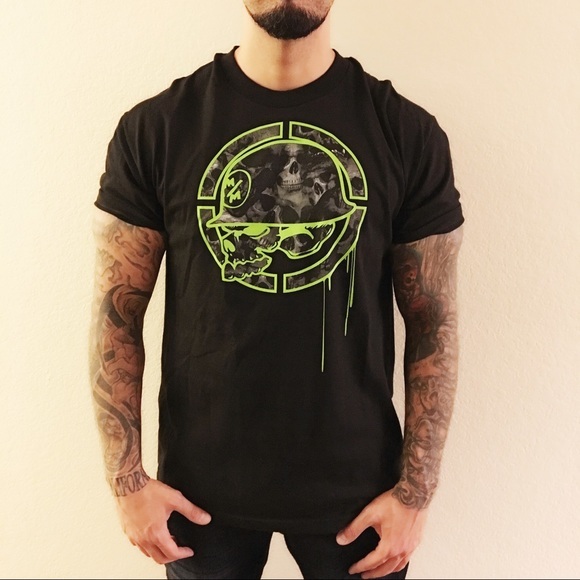 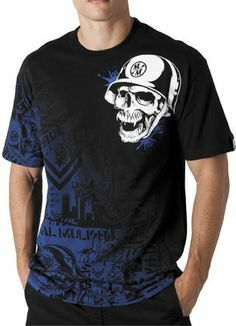 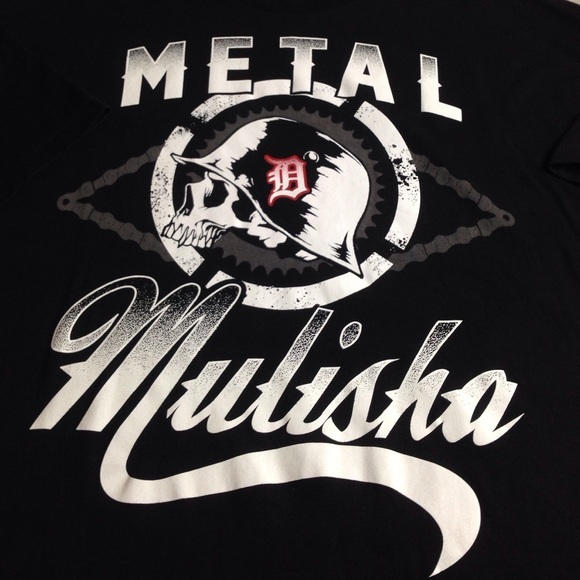 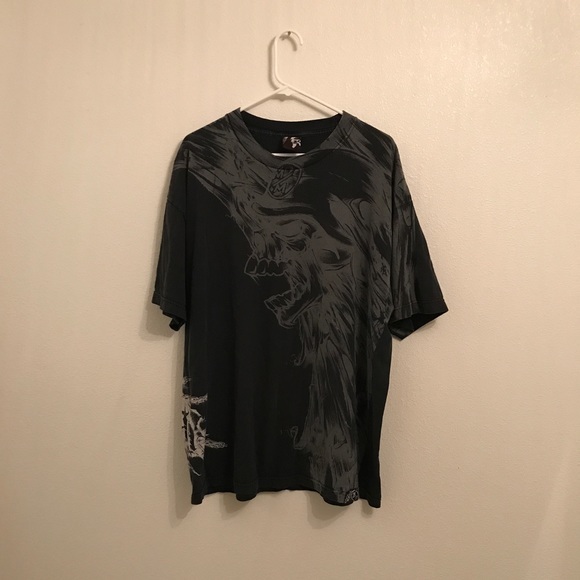 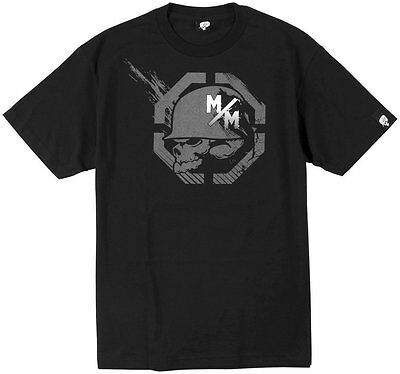 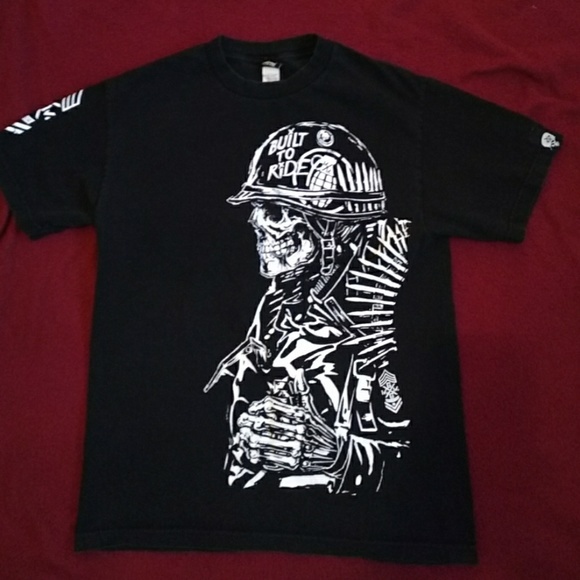 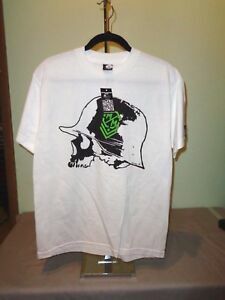 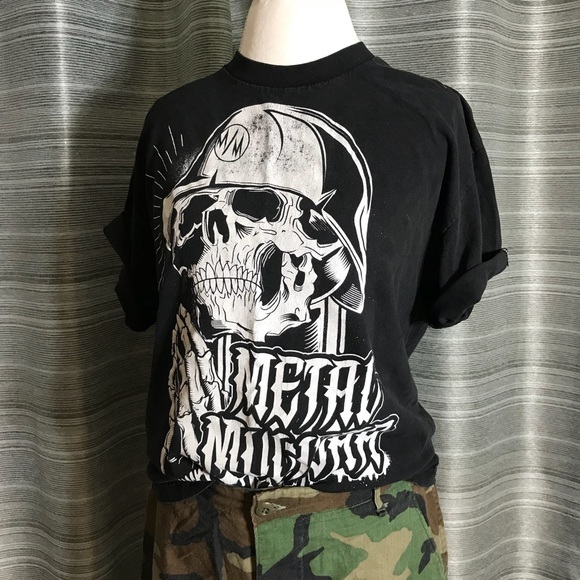 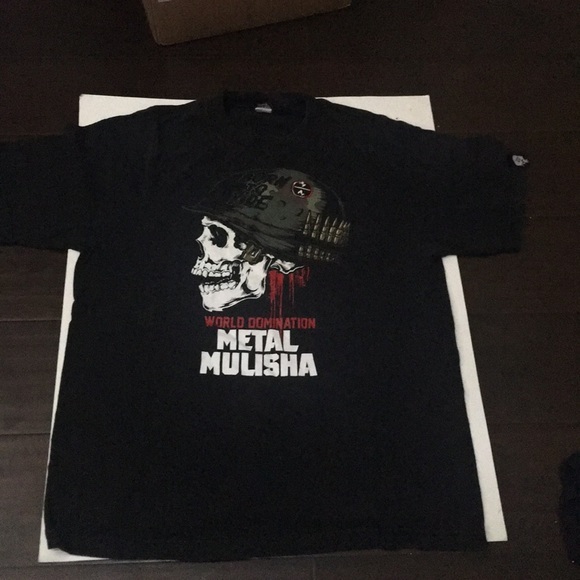 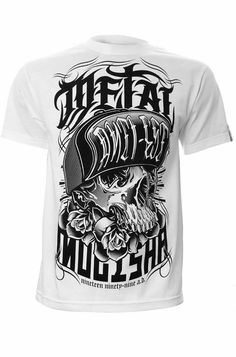 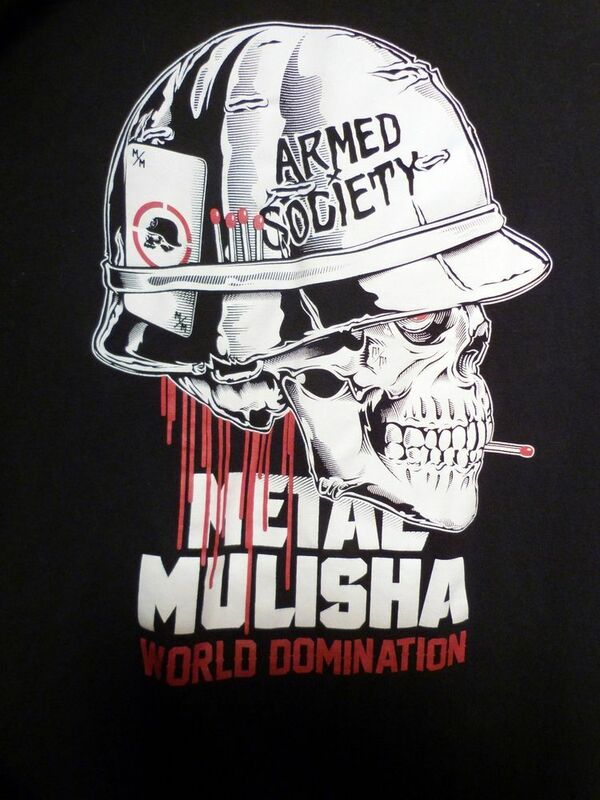 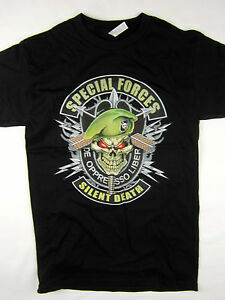 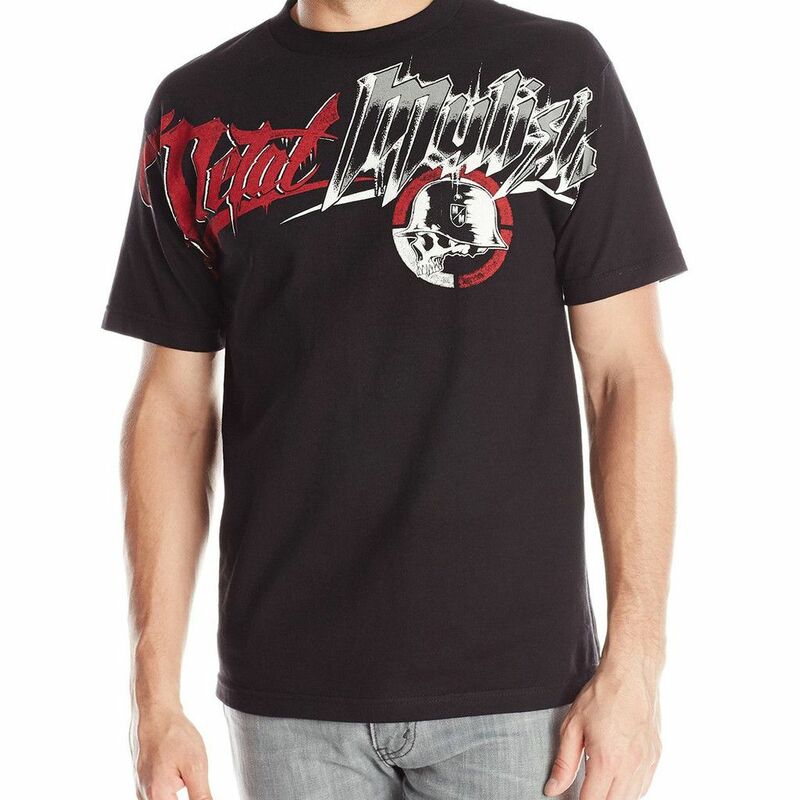 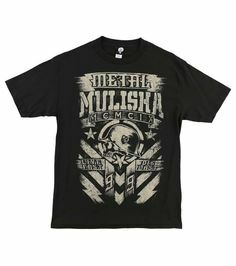 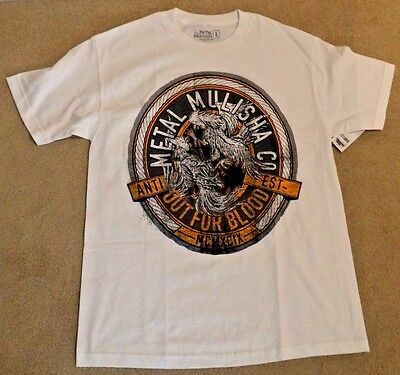 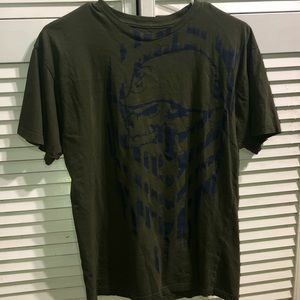 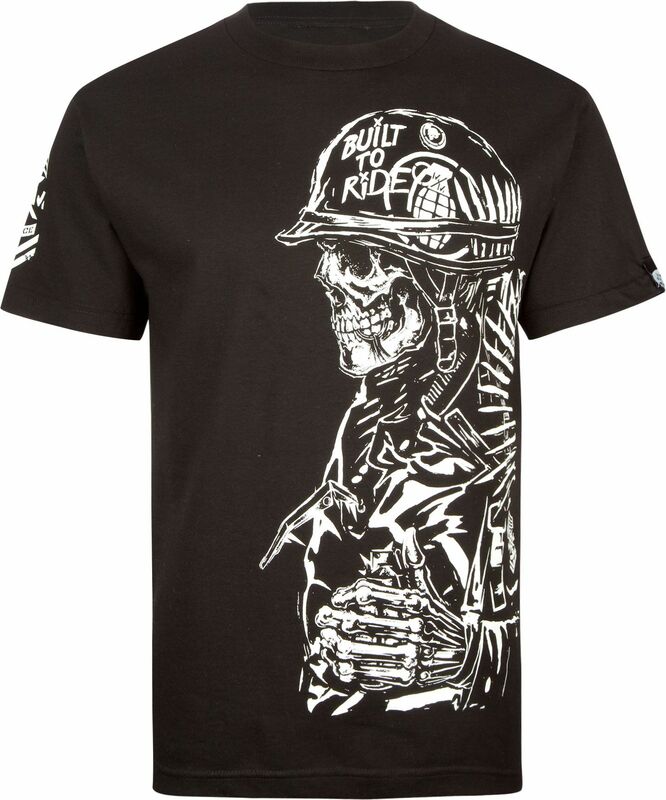 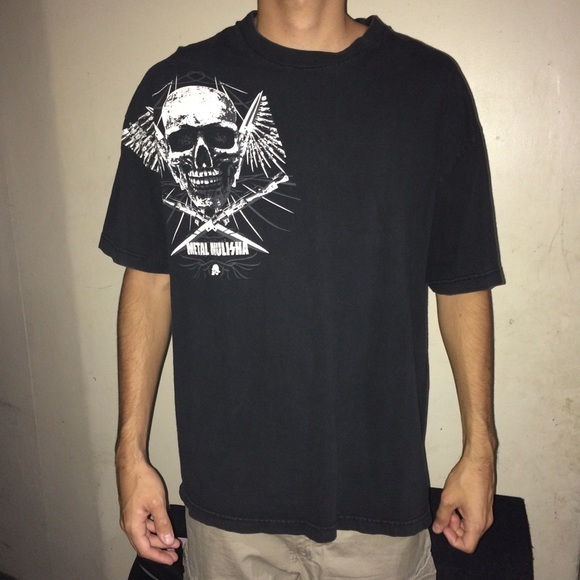 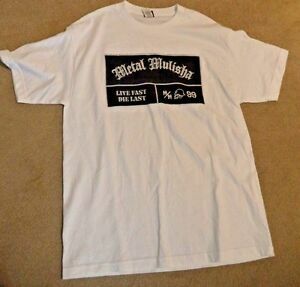 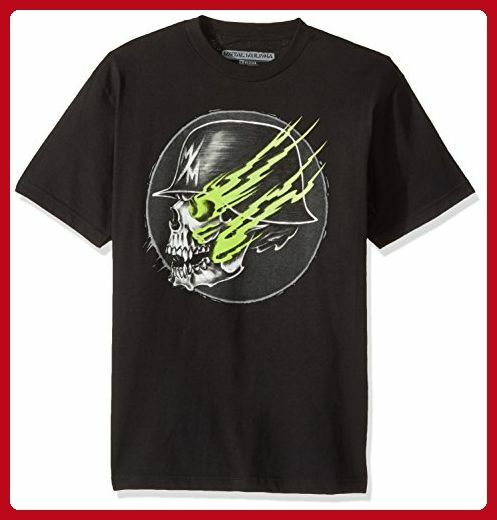 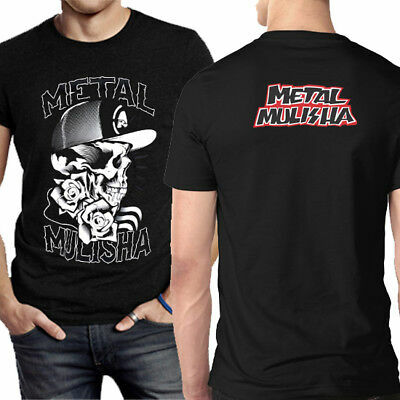 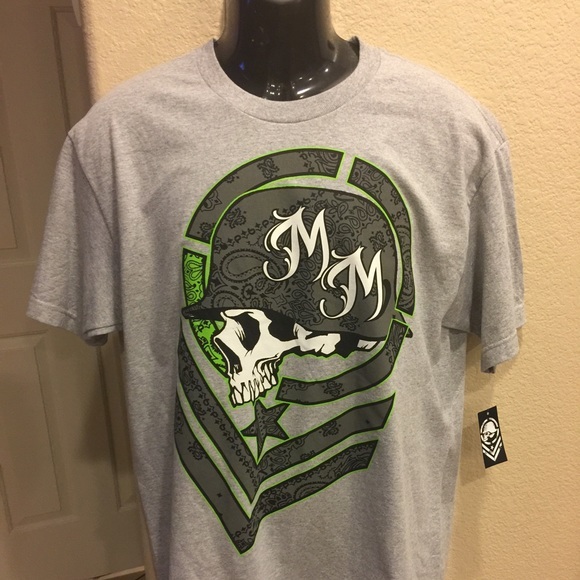 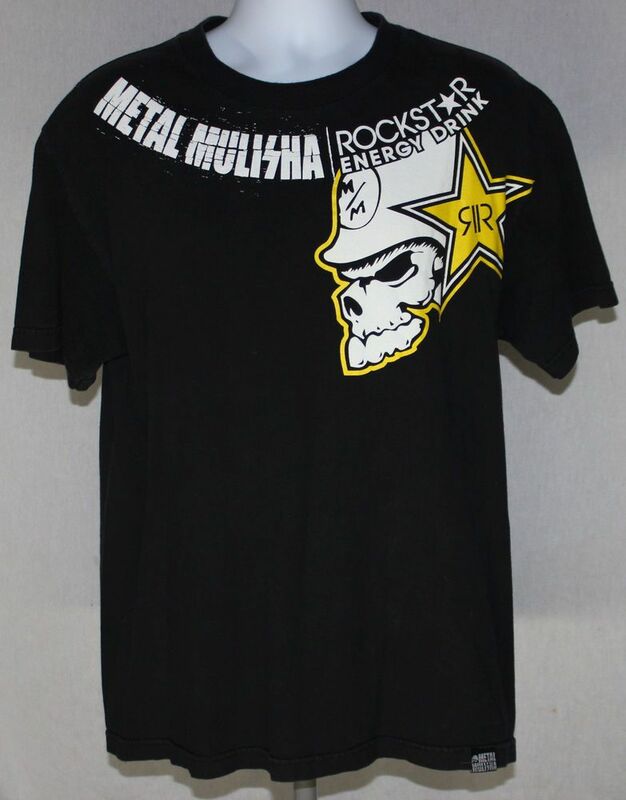 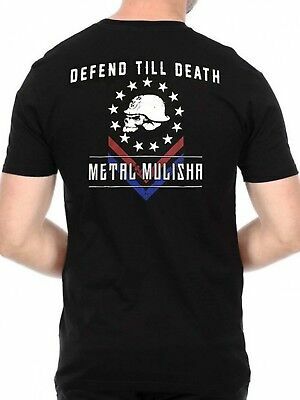 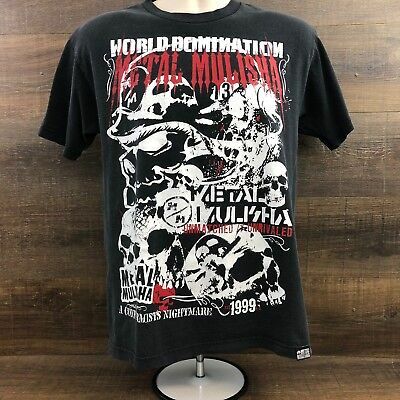 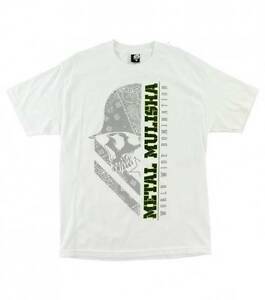 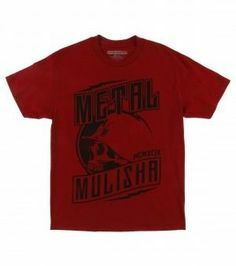 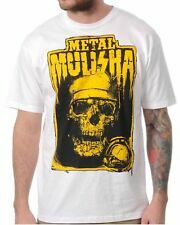 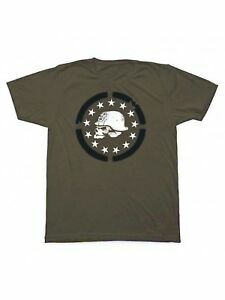 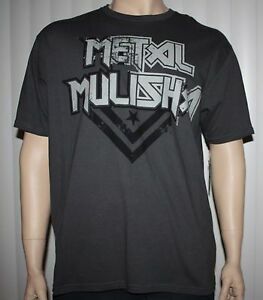 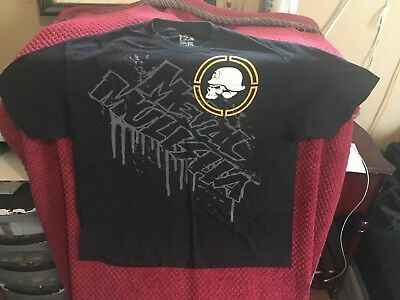 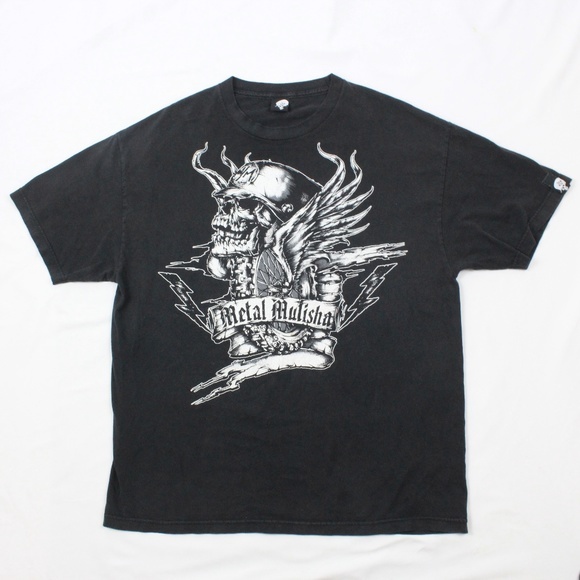 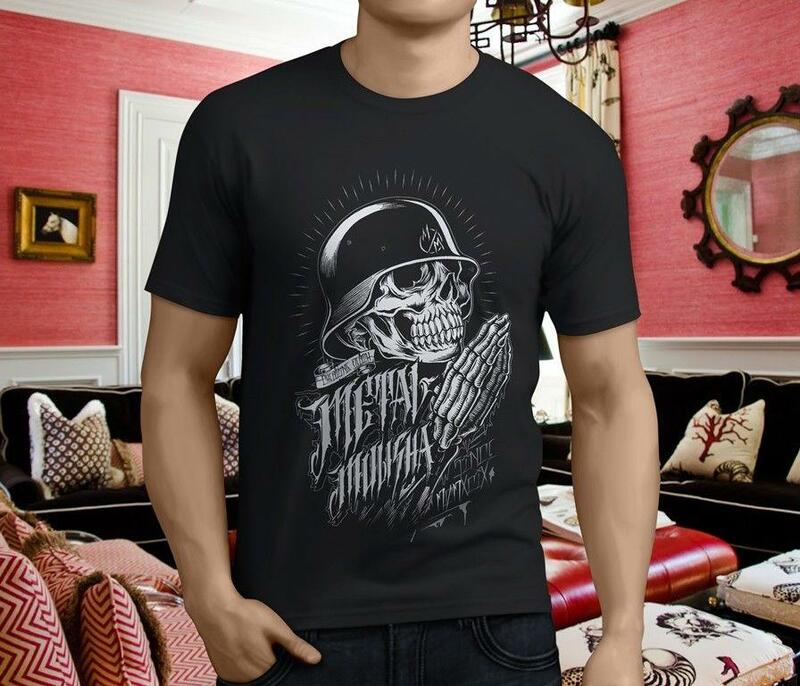 FMX Inspired 100% cotton Metal Mulisha tee featuring the famous skull and helmet logo. 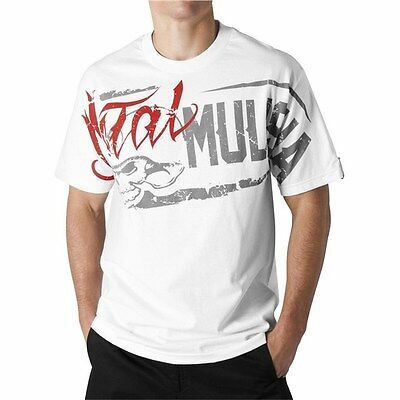 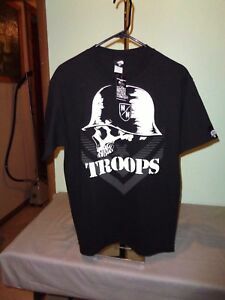 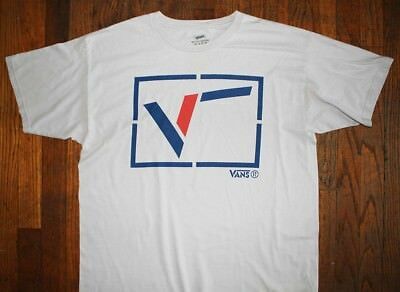 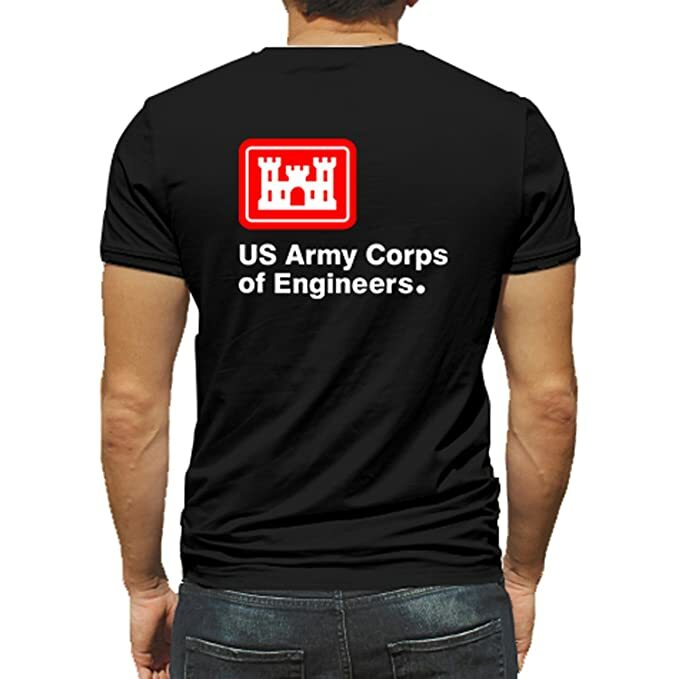 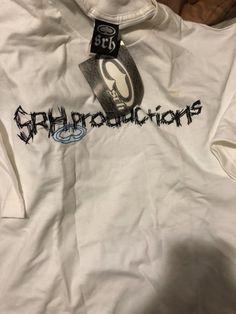 Large oversized graphics.